Cross country relocation is a big leap and taking a big leap without measuring the consequences can result in a horrible stumble. When you are relocating long distance, there are two sides of the coin; it can be a complete success. or it can result in utter chaos in the form of cardboard boxes. To ensure that you get the former option down pat, it is best to consult your local movers when it comes to the long haul. Deciding to transition across a border is absolutely thrilling but you will not get there with just a snap of your fingers. You need to thoroughly plan each step to avoid getting into sticky situations. 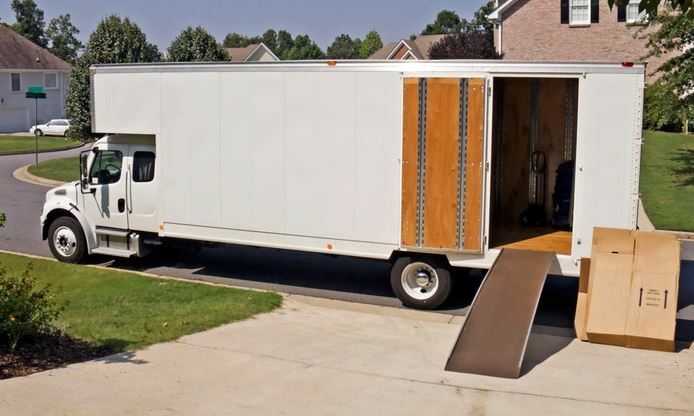 ​In Indianapolis, Metro Movers is highly reputable in providing nothing but the most worthwhile assistance. We help you relocate anywhere from coast to coast with our cutting edge vehicles, high-quality equipment and hands down the best service providers. You would not want to spoil your whole experience with a poorly-planned process. We are professionals who can take care of the particulars like the regulations, documents, protection and the works. 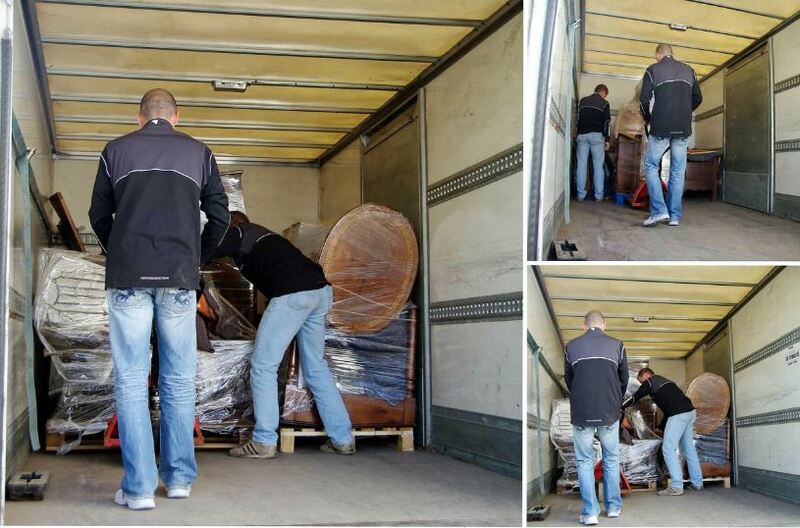 Our line-up of highly skilled experts have a knack of carrying and transferring furniture, packages and other heavy loads with such grace and professionalism. They will maneuver your things with clockwork precision and transport it along the road with vigilance and security. ​A long and winding road will not be an obstacle for our specialists. With years of experience under our belt, we can guarantee a premium long distance moving service. The world has seen its fair share of horror stories; from a scam to a getting in an accident with no insurance when you are still miles away from your destination. With our renowned company, you will avoid any hurly-burly that might wreck your whole experience. We will untangle any knot and cover any loophole before we set out to drive you across your state. As a reputable moving company, we are equipped with safety-certified vehicles and well-trained staff. Aside from this, consider your trip insured when you choose us. In case you are in a tight spot, we have protection and insurance coverage because the safety of you and your belongings is our priority. ​When you call 317-707-4276, you can get a mover estimate based on your preferred services to fit your specific needs. Pack, load and go beyond the state with us and get the best value for your money. We have a team of agents who will gladly accommodate your inquiries and concerns. We will help you land on a price that is attainable and reasonable for your requirements. 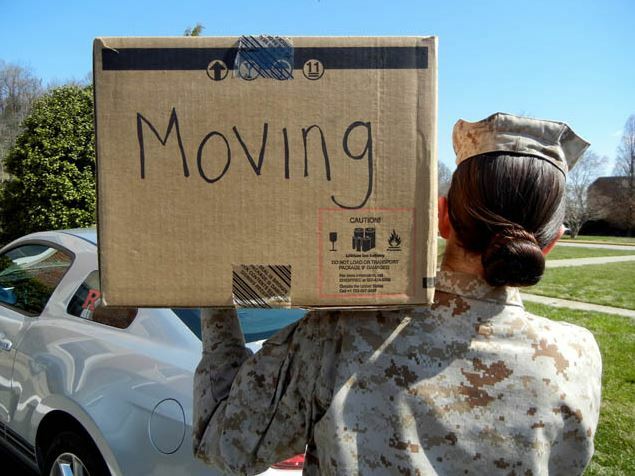 ​Out-of-state relocations do not have to be synonymous to expensive. Avoid being held up by humungous prices from high-priced companies. We set the bar high when it comes to the cost-quality balance. Our low-cost rates come with a high-quality service beyond compare. Call 317-707-4276 and get your mover rate. Get to packing and let us do the rest!